The former President of Botswana Festus Mogae who is credited with reducing HIV/AIDS related deaths in his country is due in Cote d’Ivoir as part of his campaign to eradicate the disease, APA learned Monday. 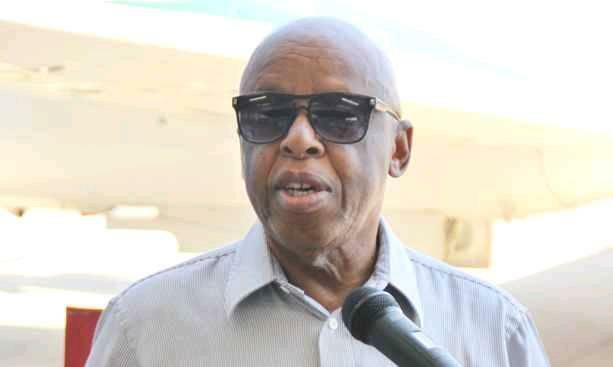 A release from the Botswana government states that Mogae is due in Abidjan on a country visit to advance the advocacy role on HIV and AIDS, under the auspices of the Champions for an AIDS Free Generation in Africa. While in Côte d’Ivoire, Mogae will meet President Alassane Outarra. He is also expected to hold consultations with the Health Minister, other government officials and representatives of UN agencies and members of civil society organizations. Mogae is the chair of the Champions for an AIDS Free Generation in Africa, comprising some former presidents on the continent. Mogae was the President of Botswana from 1998 to 2008 and made AIDS response one of the top priorities of his administration. At the time Botswana was one of the countries in the world with the highest HIV prevalence rates. Since then the prevalence rate has reduced as Botswana became a leader in expanding voluntary HIV testing and counselling.